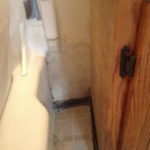 So you think you can manage your Ashland Property? What does it really take to manage a rental unit? Many owners think they are capable of managing their own rental property…after all it’s just one house right what could go wrong. Asurent Property Management of Ashland just took over another rental unit which was previously managed by the owner. This owner thought they chose great tenants because “they paid rent on time”. 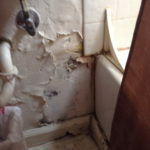 The owners never thought about doing inspections on the rental unit because the tenant never complained about maintenance issues, always paid rent on time and they didn’t want to disrupt the tenant. 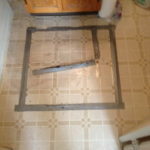 The tenants moved out and once the owners stepped foot on the property they knew they had a bigger problem on their hands. Without seeing the property the owners gave the tenants back their full security deposit!! A major mistake on their part. Good luck finding the tenants now. 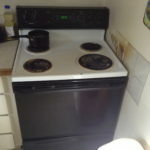 Below are just a few photos of the condition of the property. 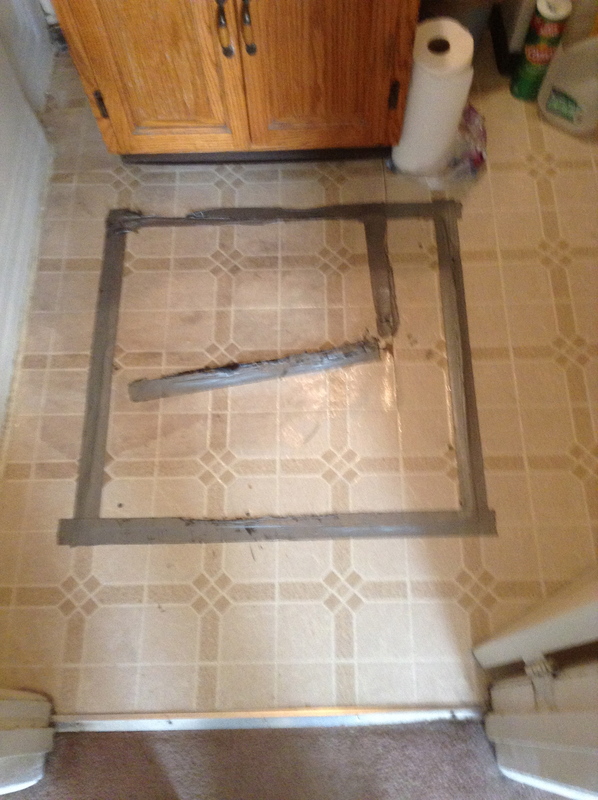 The tenants cut a hole in the floor (we think to “fix” a leak) then used duck tape to patch the floor back up. Other photos show water damage from the shower and sink areas which, if caught sooner, could have prevented a complete bathroom remodel. If the owners did inspections on this property frequently, like Asurent Property Management of Ashland does, this damage could have been prevented. Property Management fees are deducted from the gross monthly rental amount. These fees range depending on the company. Don’t for get your get what you pay for. Property management fees are also tax deductible for the owners as well. 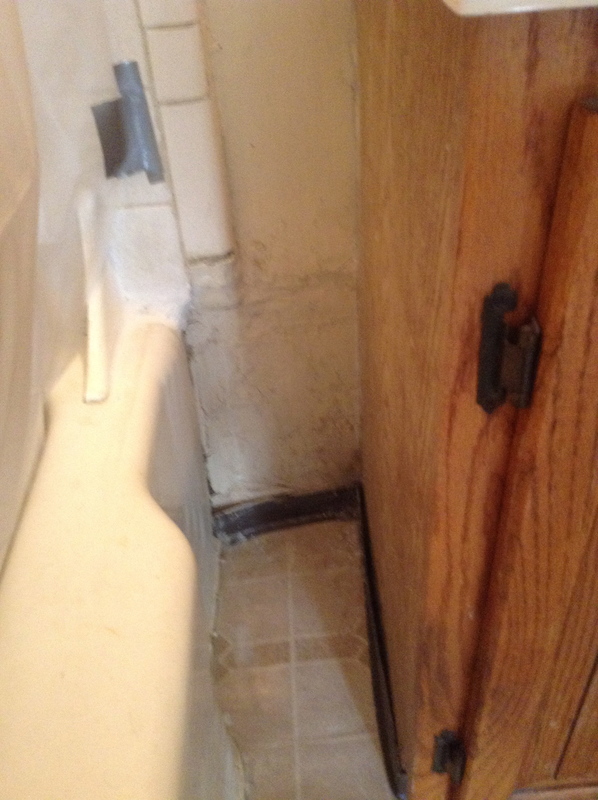 The minimum amount you are paying a property manager each month will prevent damage like this from happening. Asurent does multiple inspections and will send the owners a full photo array of their rental units. We discuss all maintenance issues with our owner helping to maintain the equity in their home. If you want more information on our services for Ashland property management give us a call and we will give you a FREE estimate of your rental.